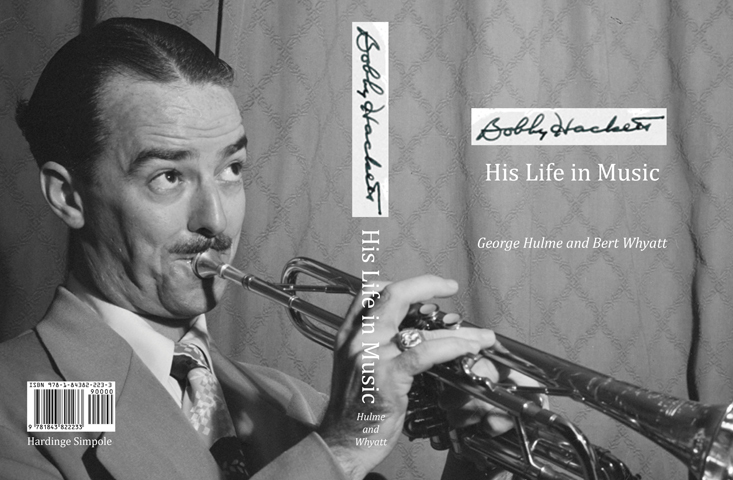 Our first book for 2015 is the comprehensive bio-discography of Bobby Hackett. In preparation for many years, the book has a history of its own. 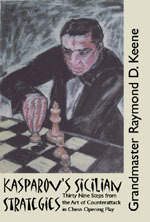 Available in both hardback and paperback, it provides what will probably remain the most complete overview of the musician. We do not rely on the mass market for all our books. We are fully prepared to commit to what may be caviar to the general, so long as the product is indeed genuine. With our blend of the classic and the experimental Hardinge Simpole strives at all times to offer quality. 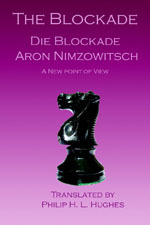 Click on the images for full information about each title. The following series are published by Hardinge Simpole. Click on a link for a full listing in each series.